here's a nod to all of the heroes working tirelessly to rescue the victims of hurricane katrina. what a crazy scene. 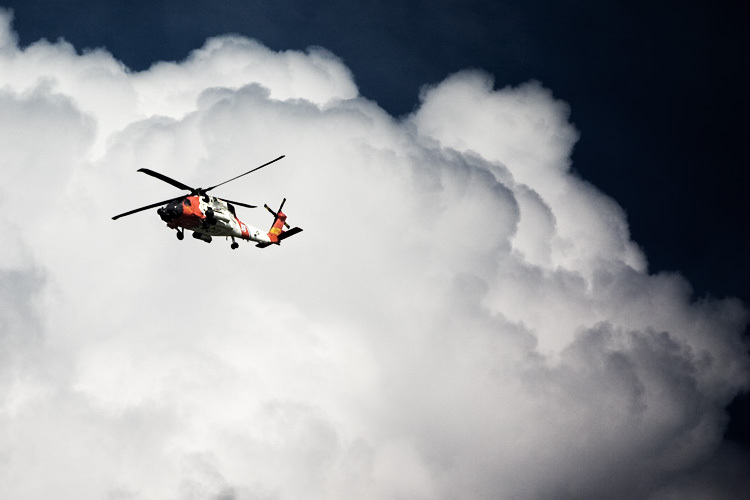 *edit* i'm nowhere near the devastation - this shot was taken months ago when a coast guard helicopter was flying around my neighborhood.